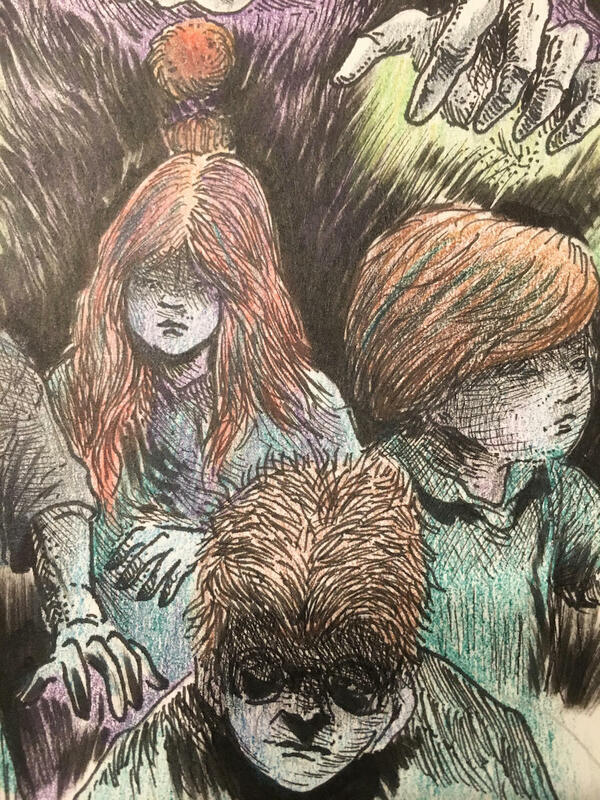 Very nice and extremely creepy visuals. Not part of my collection proper but still something I'd like to share. 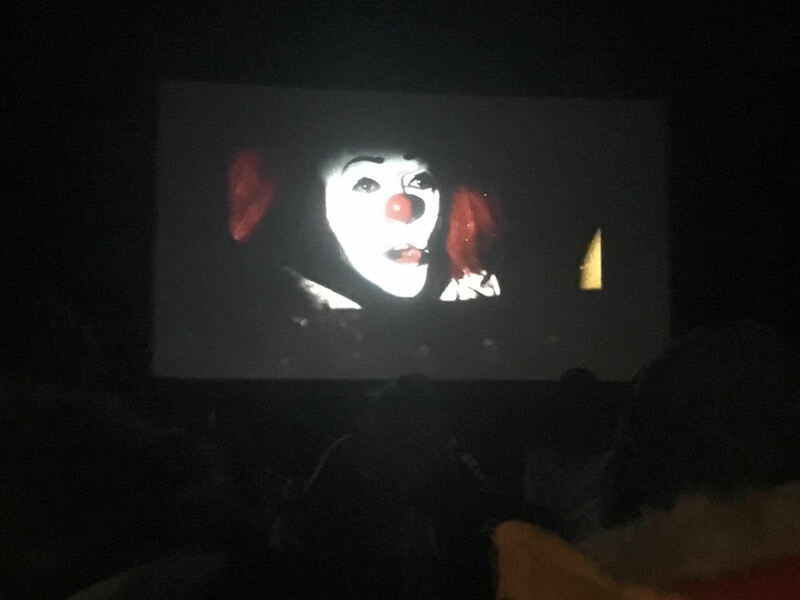 I went to the Rocky Woods' outdoor screening of 'It’ last night. 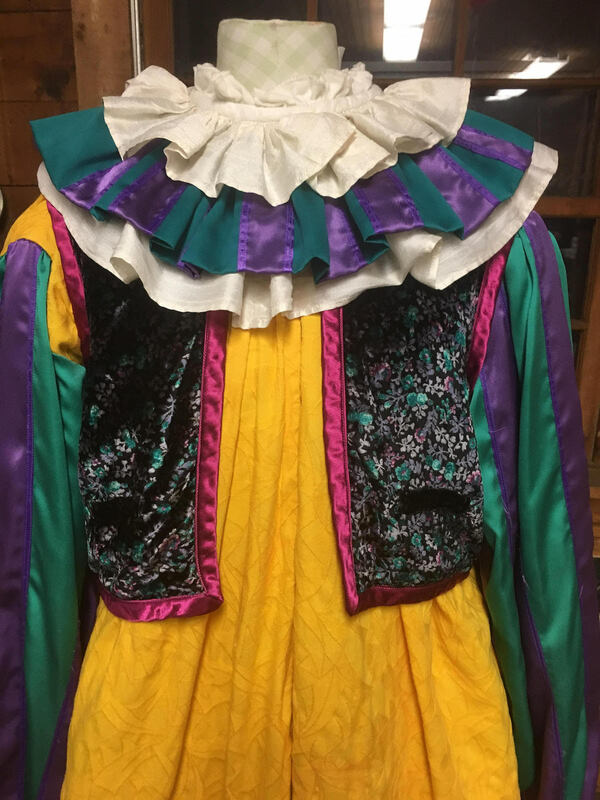 The highlight was seeing one of Tim Curry's screen-worn costumes in person. Some images of the screen to get an idea what it was like. Not the best quality for the second bit as I didn't want to be disruptive so I turned the flash off. Lawrence D. Cohen was also there for a brief Q&A session in between parts. 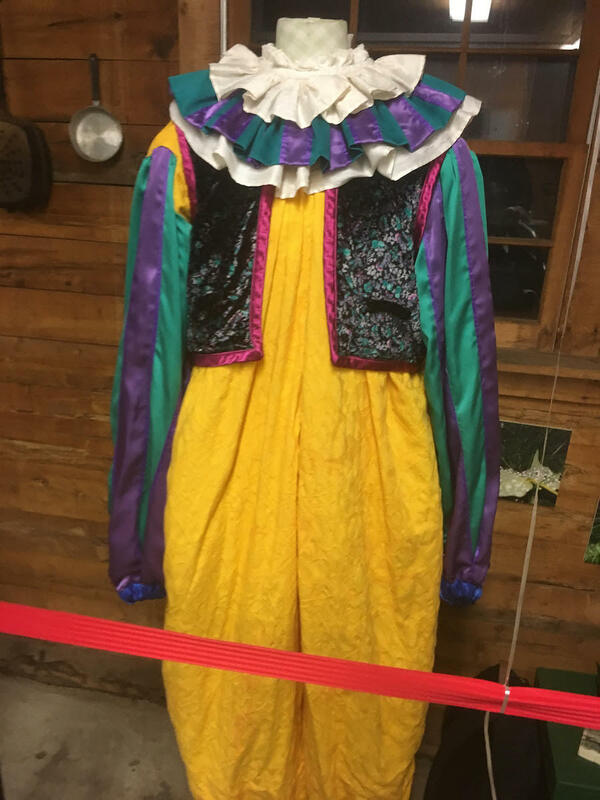 Last edited by CyberGhostface; 10-13-2018 at 06:09 PM. 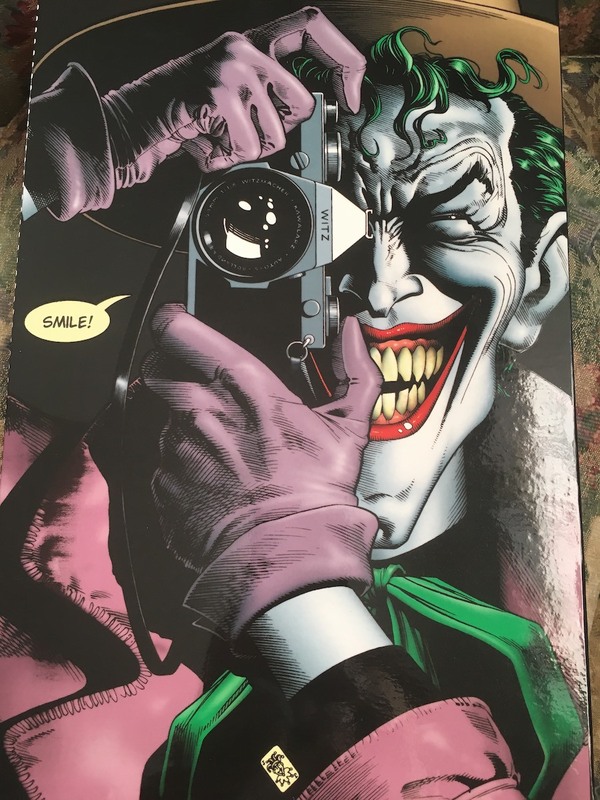 Not part of my collection proper but still something I'd like to share. 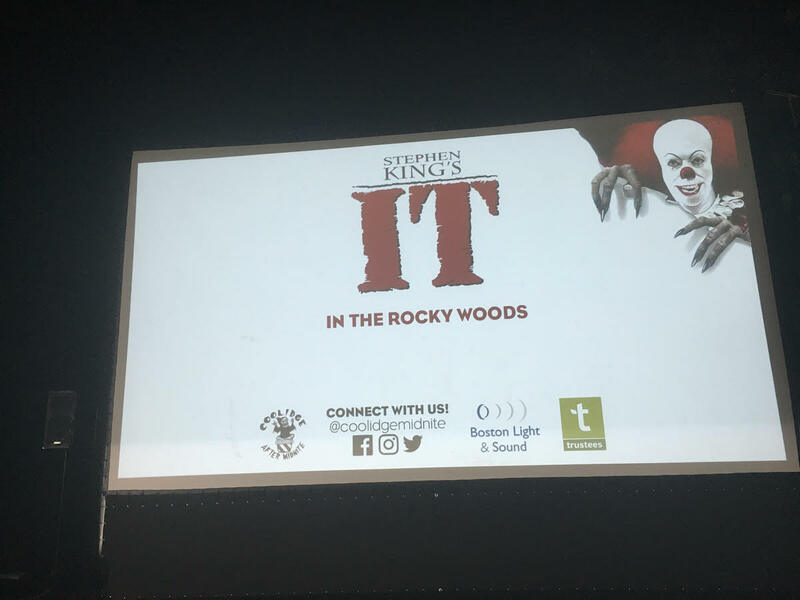 I went to the Rocky Woods' outdoor screening of 'It last night. That would be a cool event! 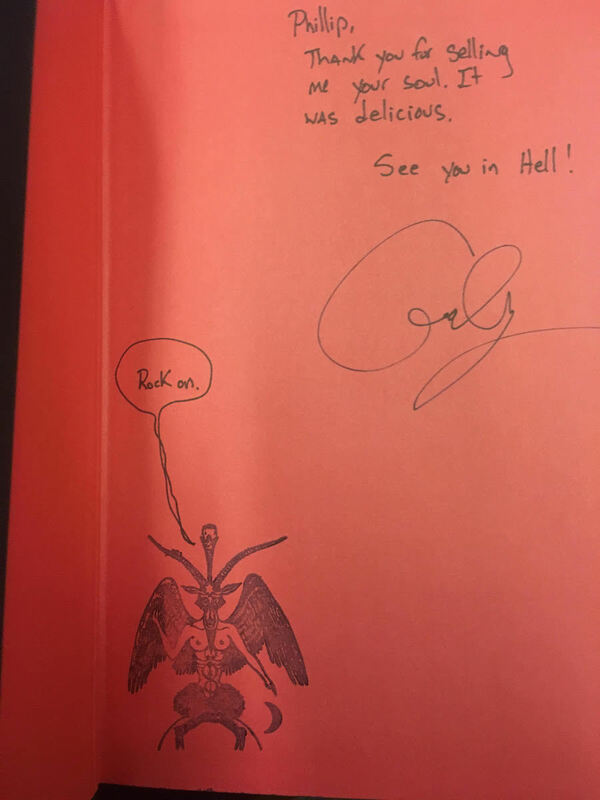 I attended this year's Merrimack Valley Halloween Book Festival today and met some authors. 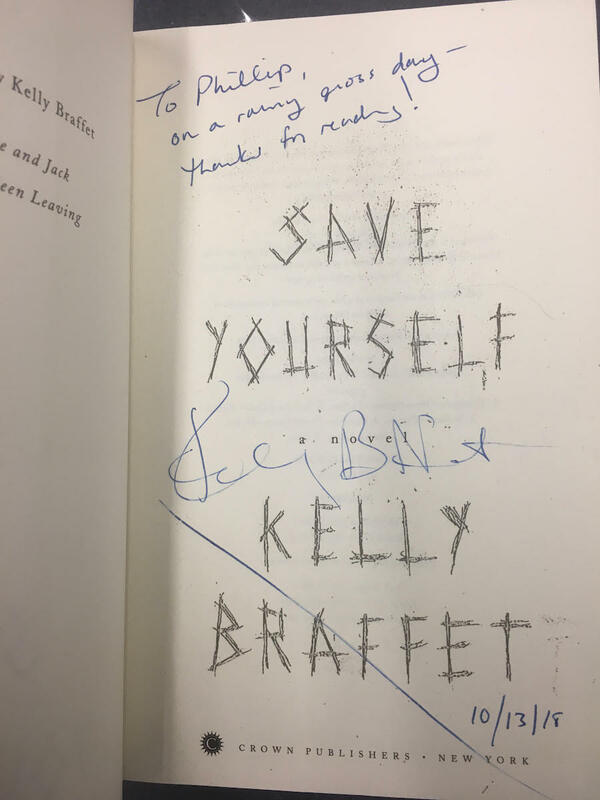 Kelly Braffet signed 'Save Yourself'. 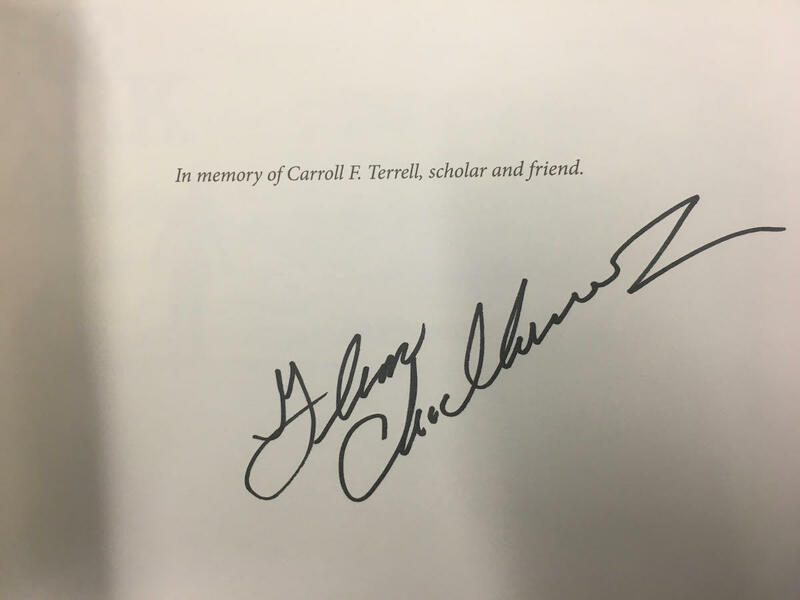 Glenn Chadbourne signed 'The Dark Man'. 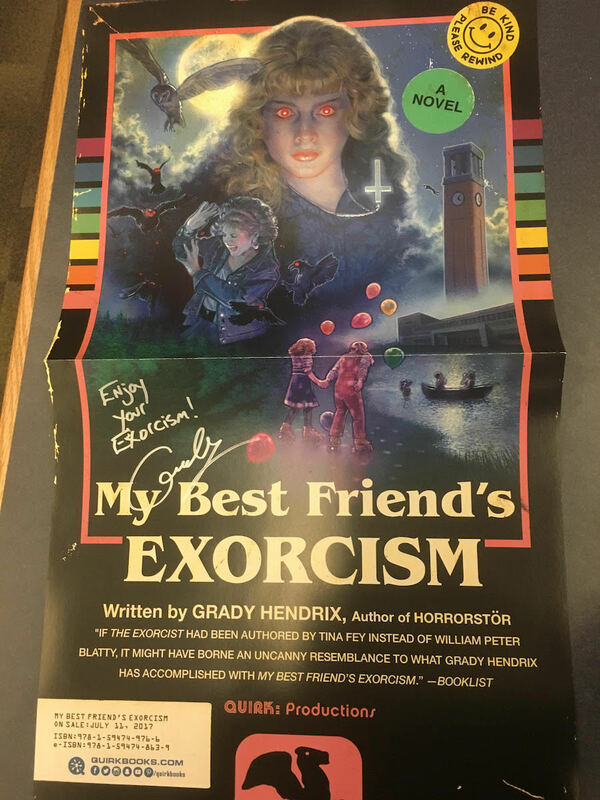 Grady Hendrix signed a few books for me. 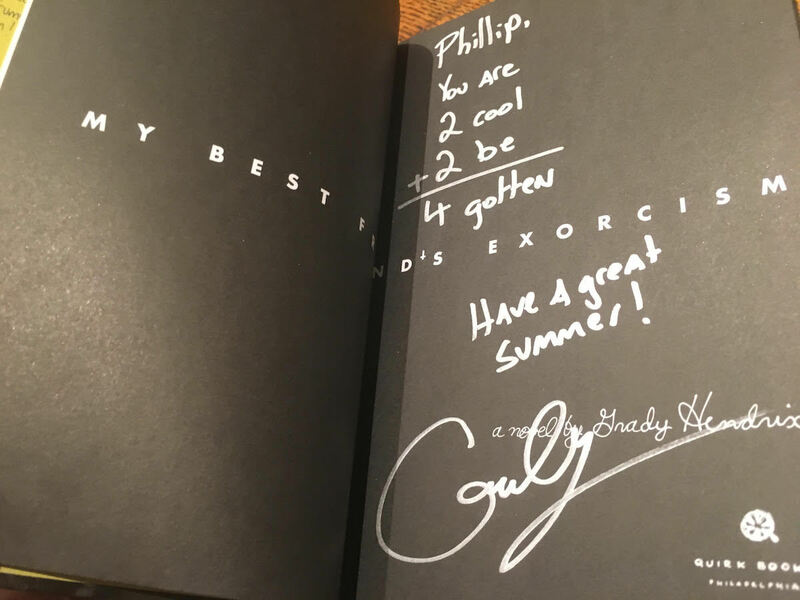 He also gave out a signed poster for 'Exorcism'. 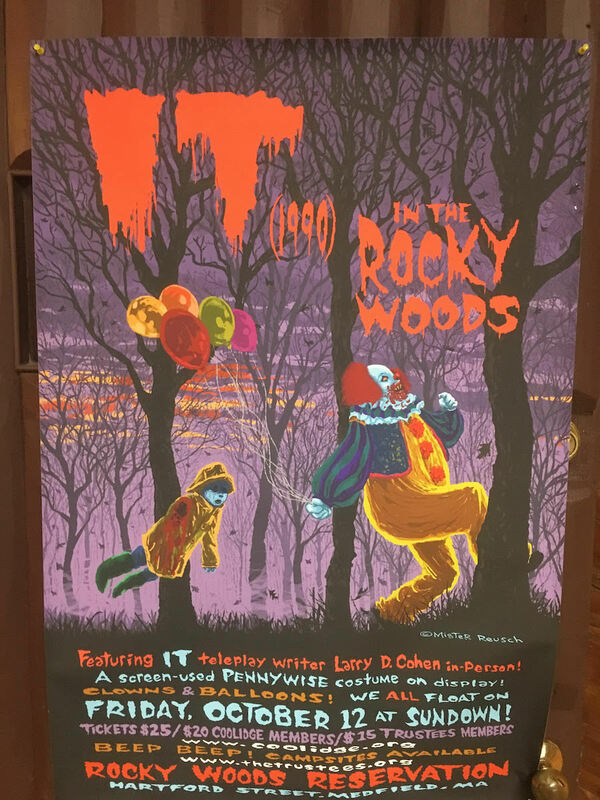 I had to google this but is Rocky Woods a state park? I remember the author Rocky Wood who passed away a few years ago so I'm unsure. It’s a reservation in Medfield, MA. Okay. Thank you for the reply. Looks like it was a cool evening. 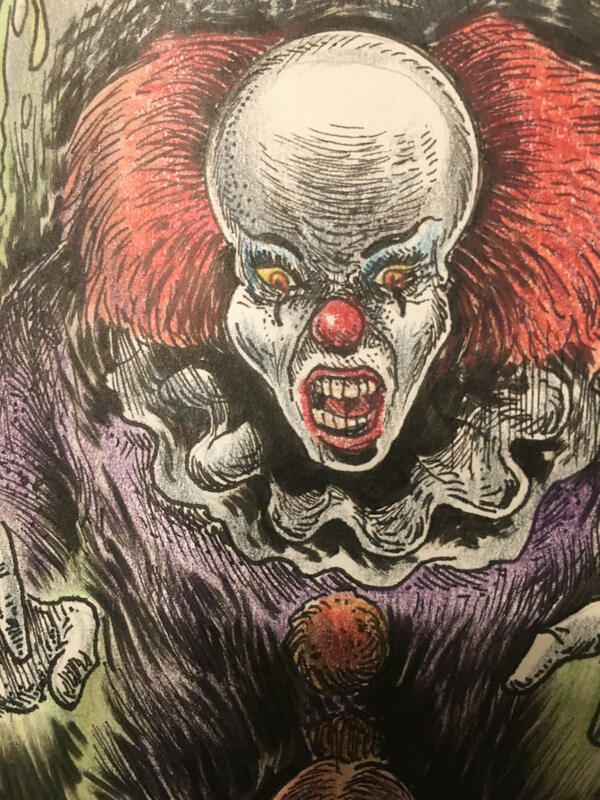 I've been doing a lot of 'It' stuff lately but barring any unforeseen acquisitions this will probably serve as the grand finale for a while. 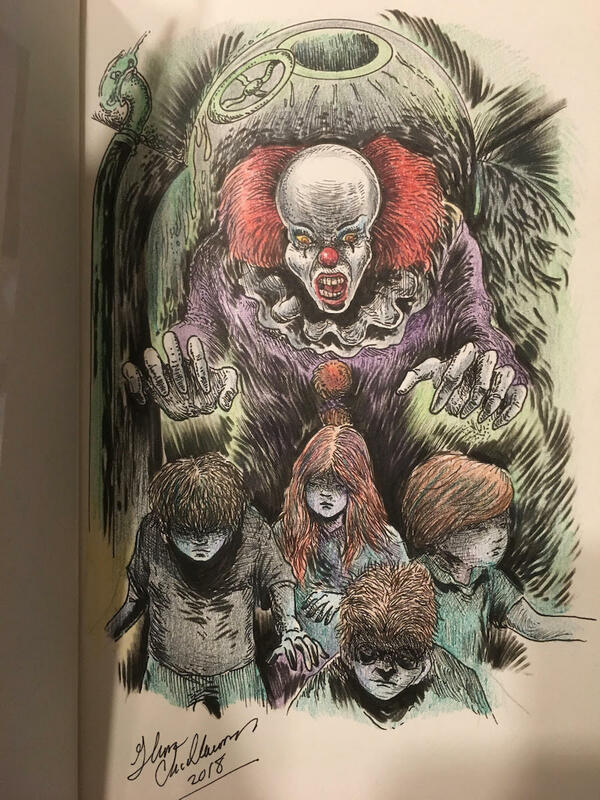 I recently commissioned a Glenn Chadbourne remarque on 'It' from Overlook Connection. Also included was a wraparound cover that Chadbourne painted. 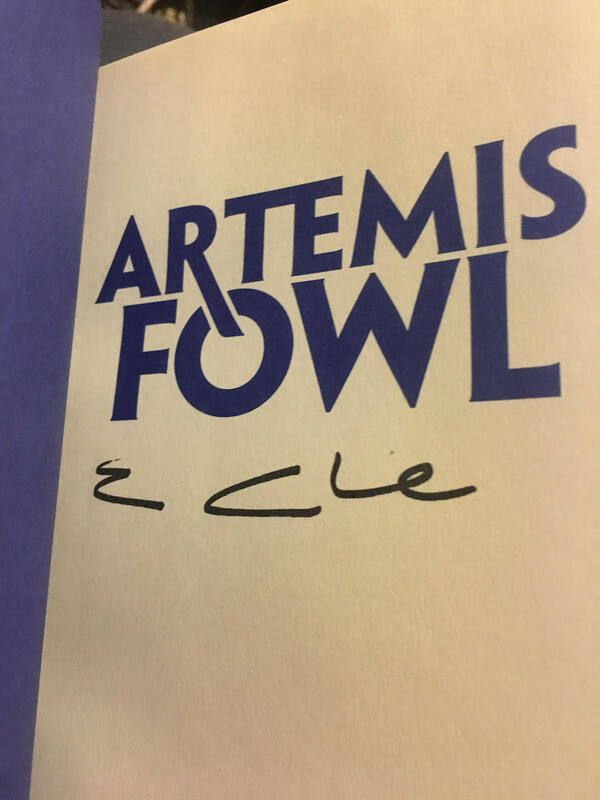 The remarque itself. 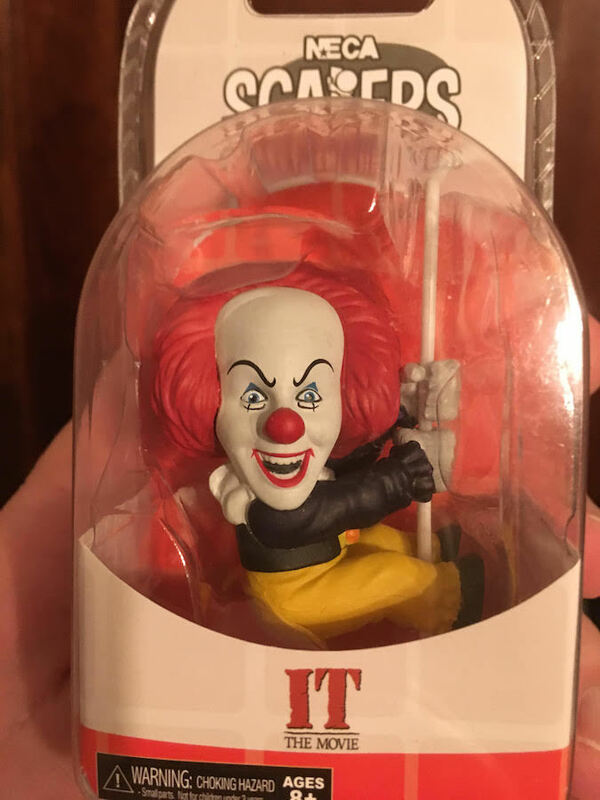 I requested Pennywise with the Losers in the sewers. I'm very happy with how it turned out. 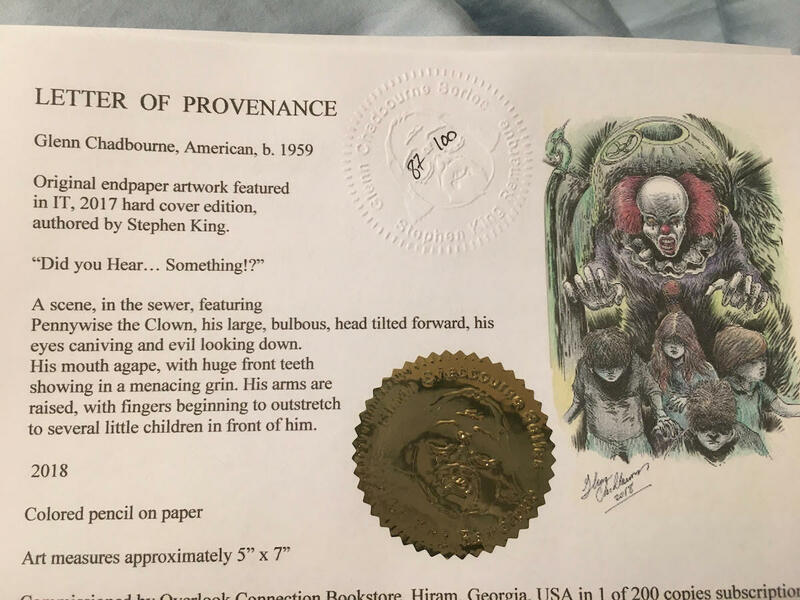 And finally the Letter of Provenance. Those are wonderful. 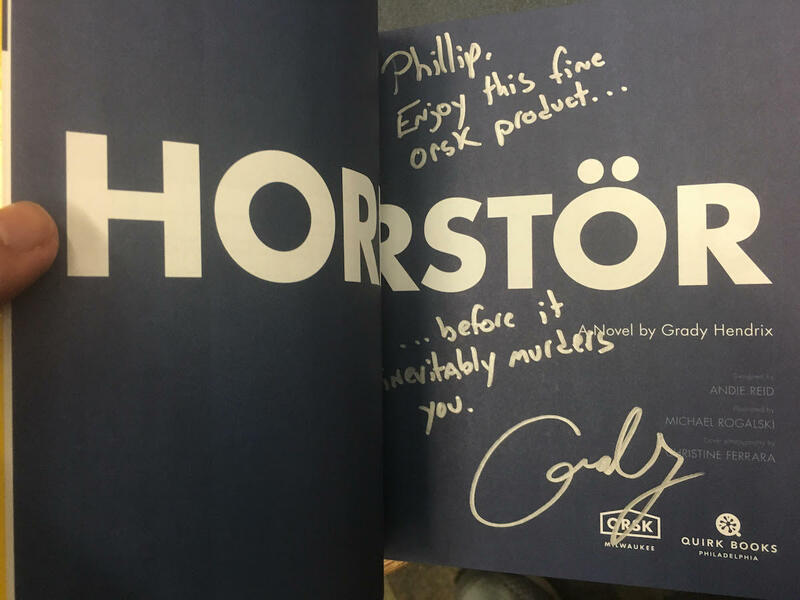 The remarque is great and I like the cover a lot. A+ items. 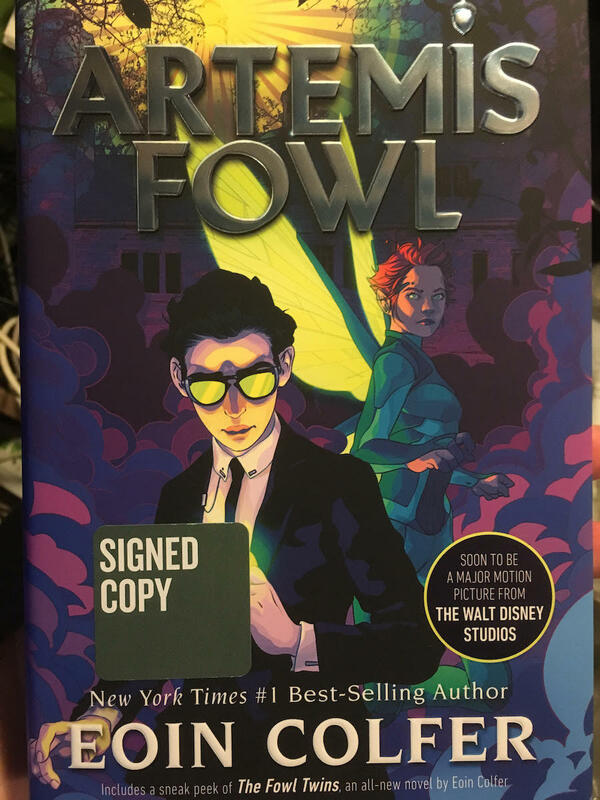 Got a signed copy of Artemis Fowl from Barnes & Noble today for Black Friday. 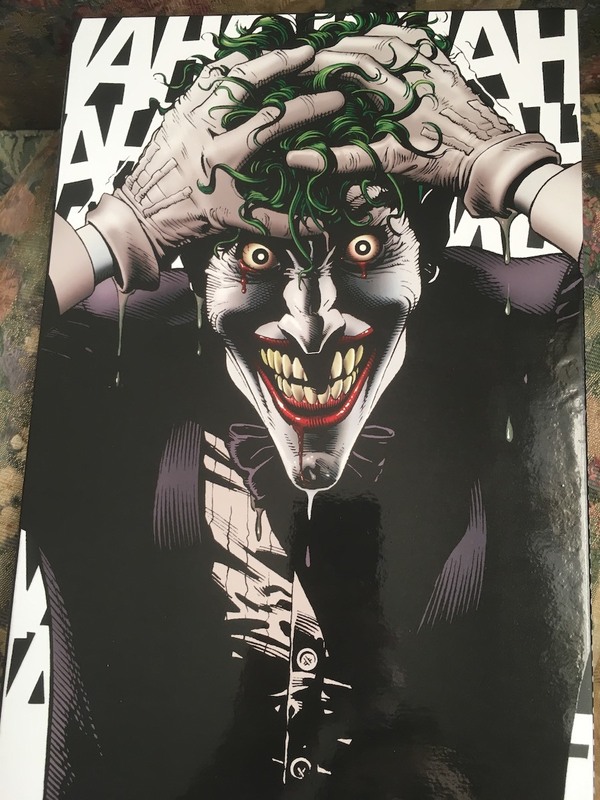 Just got the deluxe 'Absolute' version of 'Batman - The Killing Joke'. 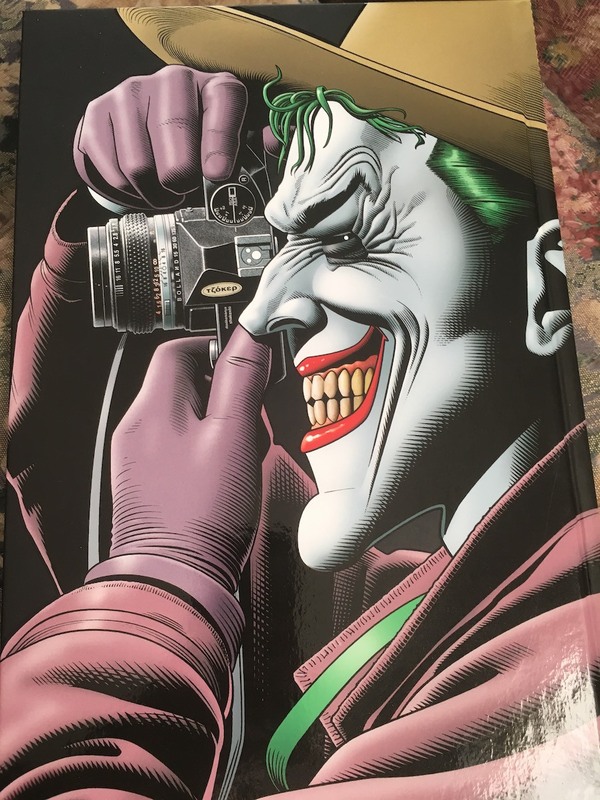 Looks like a killer size book. Great add! 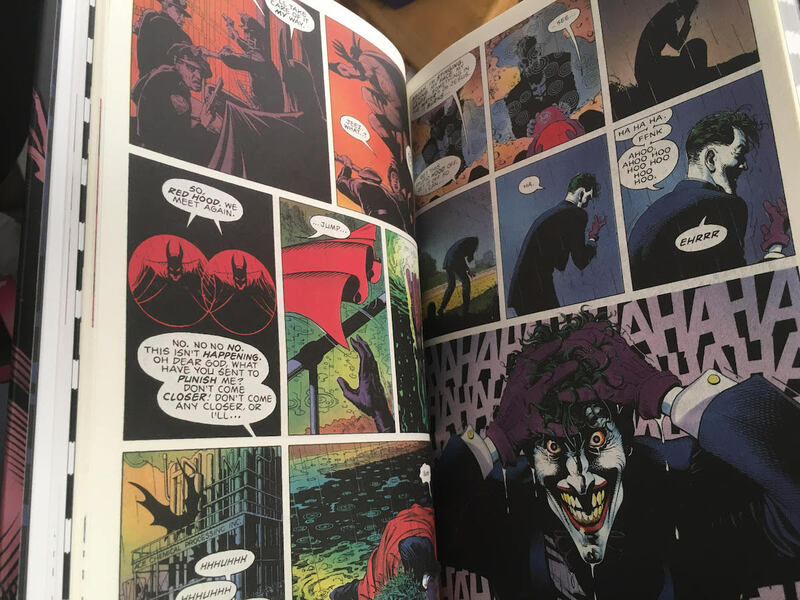 The DC Absolute Editions, and the Marvel Omnibuses, are just great packages. 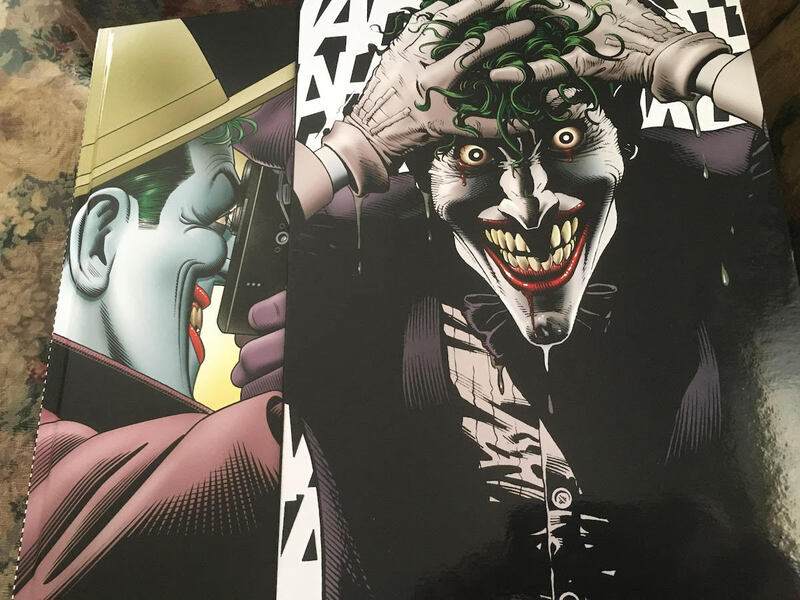 Definitely puts a shame to the "fancy" collections that were available when I first started collecting comics. 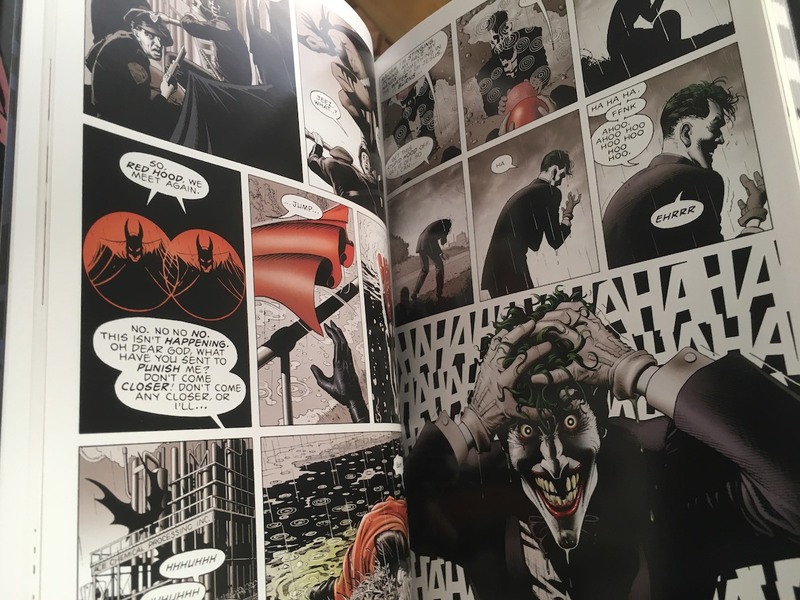 The remastered version of this story, on the new fancy paper, is definitely a step up from the original presentation. I know there are those that get all pissy about recoloring things, but if done well, it's a great enhancement. Cool add. I remember as a kid waiting for that to come out, reserving it, and then bugging the heck out of my Mum to take me on release day. 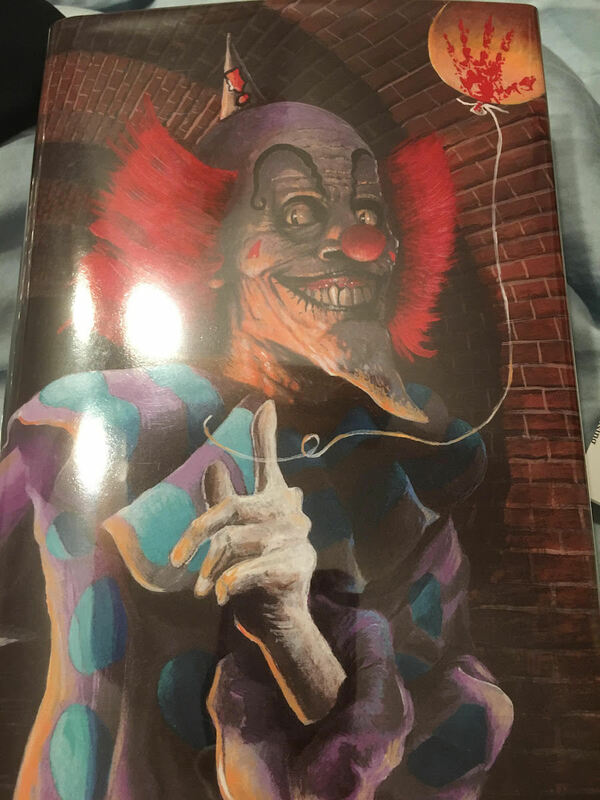 Still have that around in one of my comic book boxes. 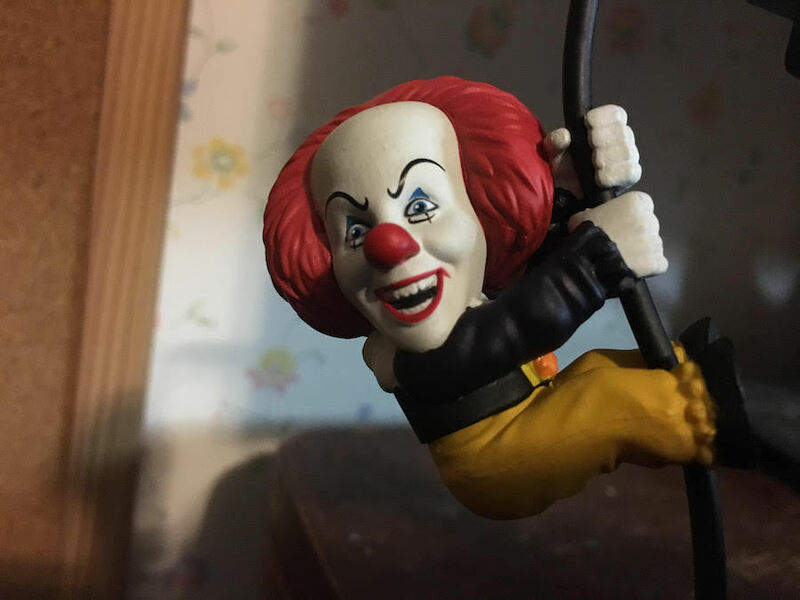 Continuing my Pennywise collection is this little guy. I currently have him attached to the headphone cord on my computer.